Now offering computerized spinal adjusting! Welcome to our new Reflexologist, Sue Cook! Mention this ad to get $5 off your first visit! Click here to learn more about the doctors and staff! "Your Chiropractor should not be satisfied with simply alleviating your pain but should search for the root cause of the problem and find ways to prevent future aggravations." Do you have a health issue traditional medicine has not been able to treat? The best first step to treating a symptom is learning about the root of the problem and therefore finding a solution. Choose Natural is a website providing information on a wide variety of health issues, including headaches and migraines, one of the most common and pervasive health problems people face. 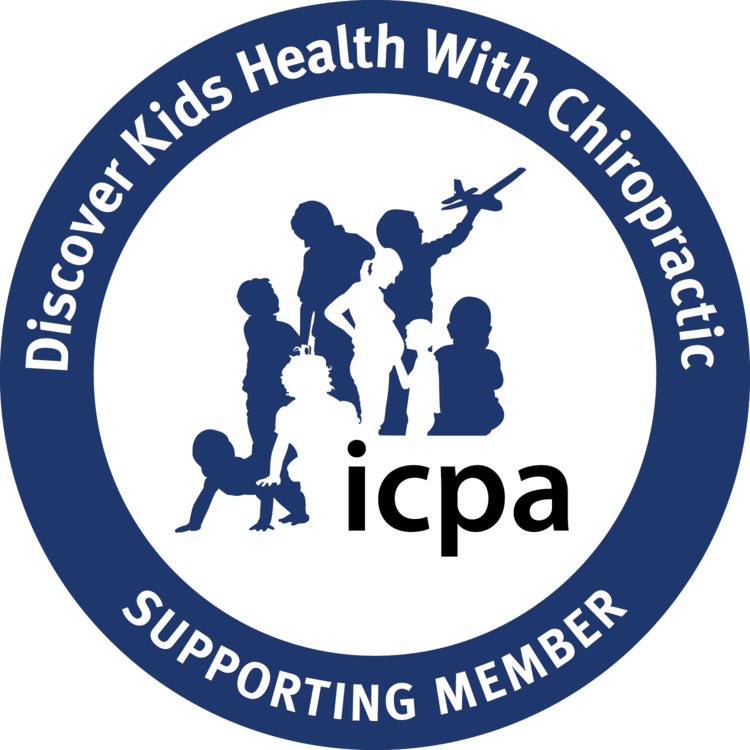 Want to know more about chiropractic methods used to produce relief and wellness? 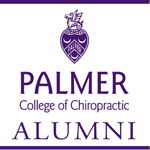 Visit our sister site www.ChiroPatient.com.